Font based on Spacerite’s original Condensed Roman alphabet. Both OpenType and TrueType formats included with the download. 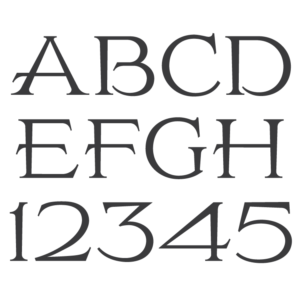 Created for sandblast engraving, this alphabet was designed to accompany the Spacerite Modified Roman alphabet. 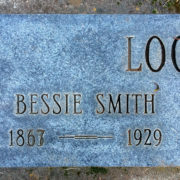 Typically used for given names and dates. 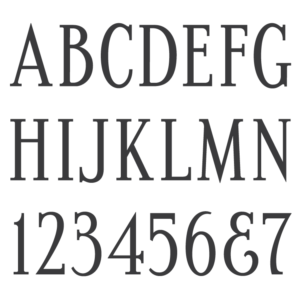 The alphabet saw most of its usage from the 1940s through the 1990s, and some manufacturers still use the Spacerite letter sets today. The designer of the alphabet is currently unknown. The Spacerite Condensed Roman alphabet was likely created in the early 1940s. According to a blueprint design book produced by Sand-Craft Services of Oshkosh, WI, it was still a relatively new alphabet when the book was printed in 1948. 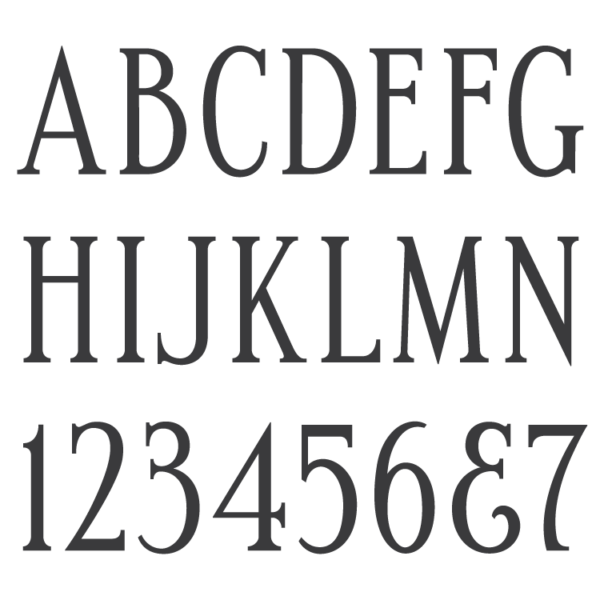 The alphabet is a condensed version of the Spacerite Modified Roman, meant to be used for names and dates in smaller panels or where the Modified Roman would not fit. By this time the Spacerite sets were being used almost exclusively for sandblasting, and the change is reflected in the thicker serifs given to this alphabet wich allows for better sandblasting than the previous two roman styles created by the company. 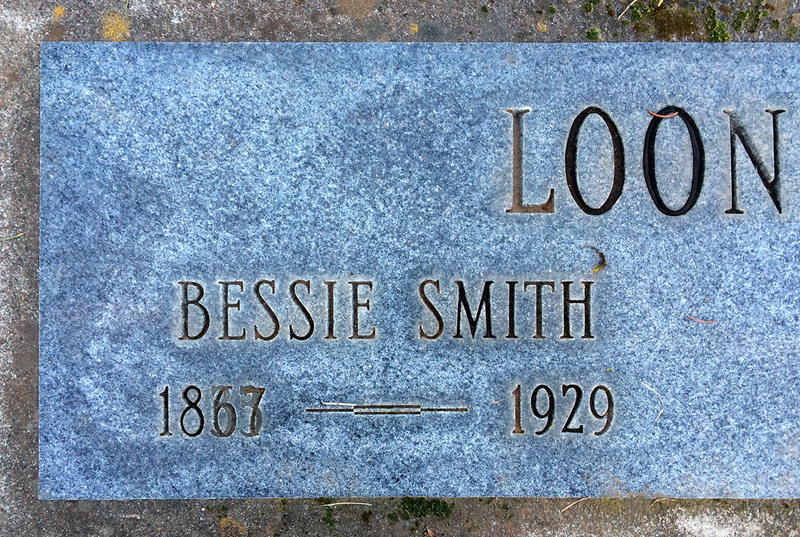 Spacerite Condensed Roman lettering on a headstone, with date error fix attempted. The original alphabet contained what is believed to be the first ampersand available for a Spacerite alphabet, as well as periods, a dash, and a bullet. All other punctuation and extra characters have been created by the MLC.